FRANKFURT -- BMW said it would not meet its full-year target of achieving a flat pretax profit and lowered its profit margin guidance for cars, blaming intense price competition in the wake of new emissions rules. BMW said its full-year pretax profit would moderately decrease, rather than remaining on par with last year's level. 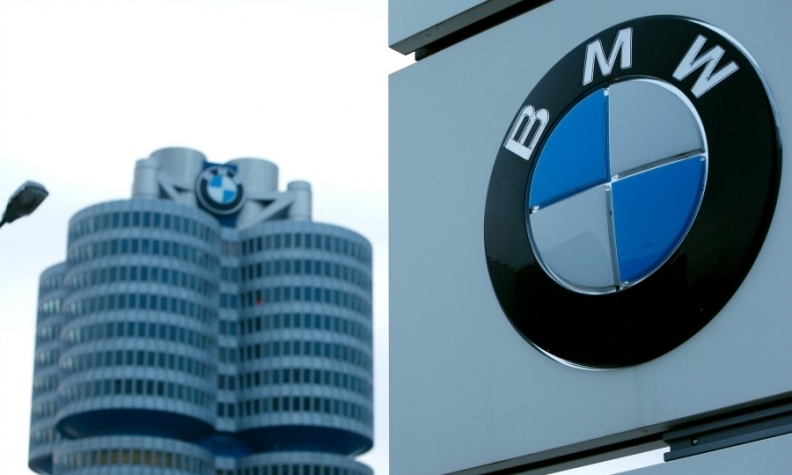 The operating margin in the automotive segment is now expected to be at least 7 percent, rather than in line with the group target of 8-10 percent, BMW said in a statement. "The continuing international trade conflicts are aggravating the market situation and feeding uncertainty," BMW said in the statement. "These circumstances are distorting demand more than anticipated and leading to pricing pressure in several automotive markets." In August, BMW affirmed its full-year targets but analysts at Evercore ISI on Monday doubted BMW's ability to meet its full-year pretax profit target.